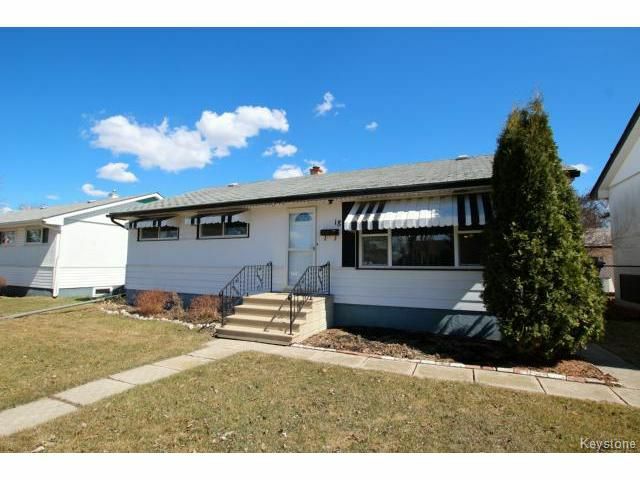 Great Potential with this Solid 3 bedroom bungalow on a Great street in windsor park. 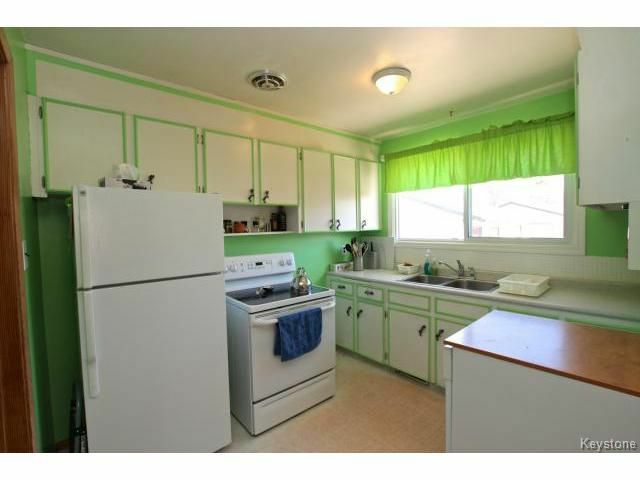 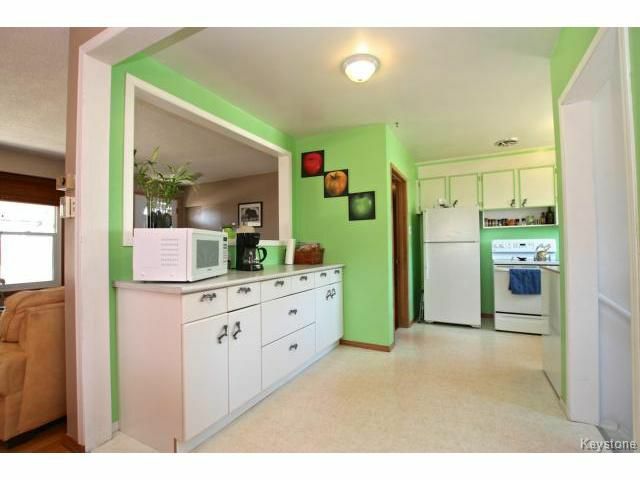 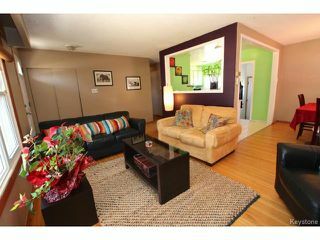 The Main floor features a spacious kitchen, L Shaped living and dining room plus original hardwood floors. 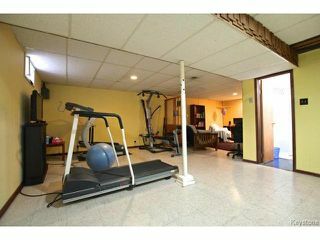 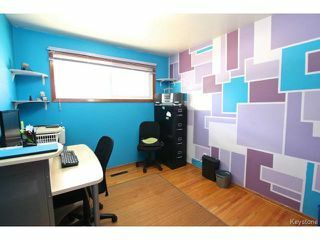 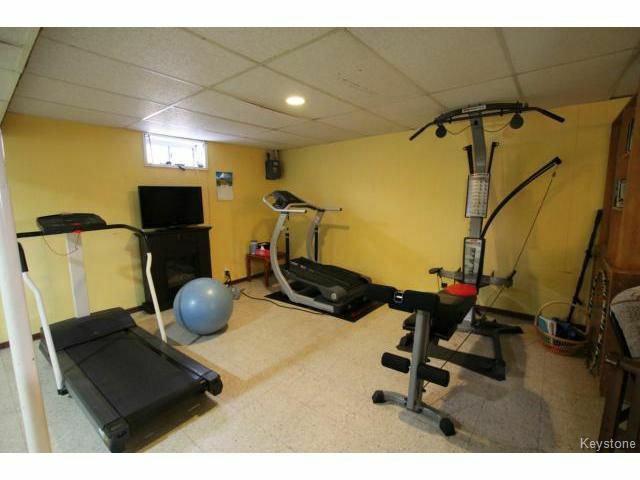 The basement is fully finished with a spacious recreation room, 2nd bathroom, den/office, + laundry and storage area. 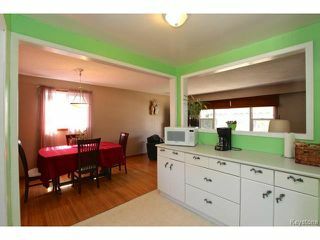 The home also features upgraded pvc windows and newer doors. Good sized yard plus garage and parking for 3 cars! 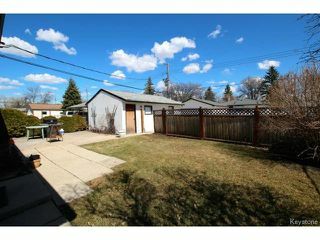 Call now to arrange a showing. 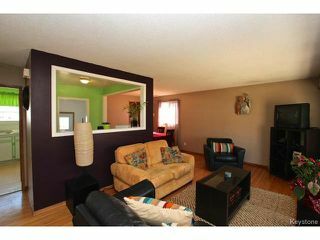 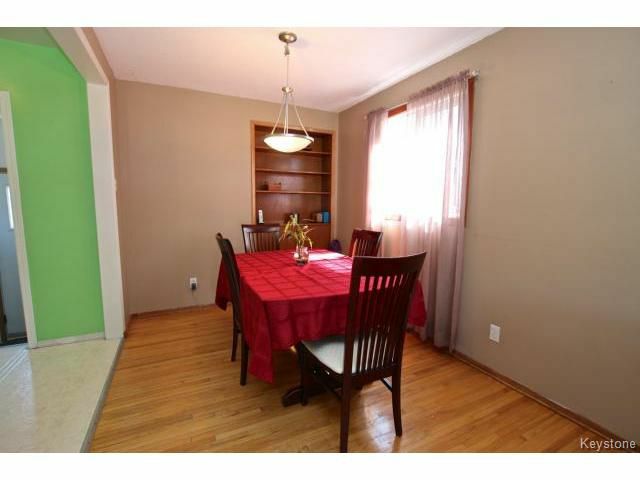 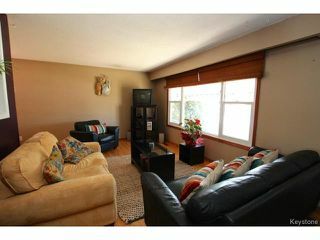 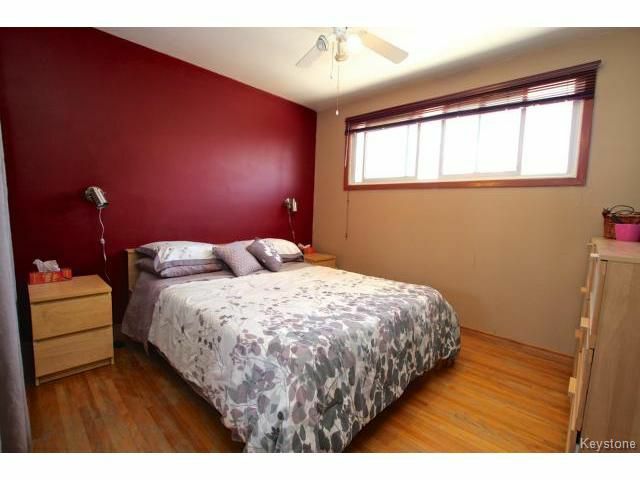 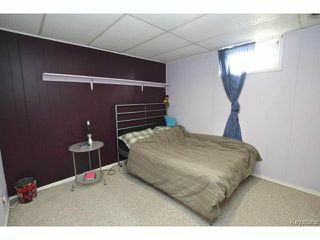 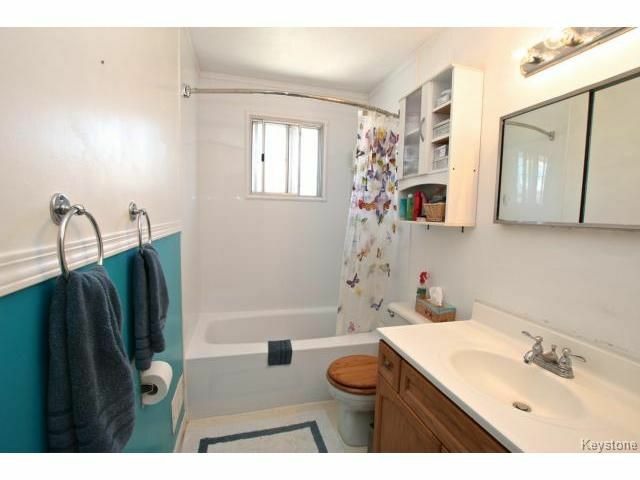 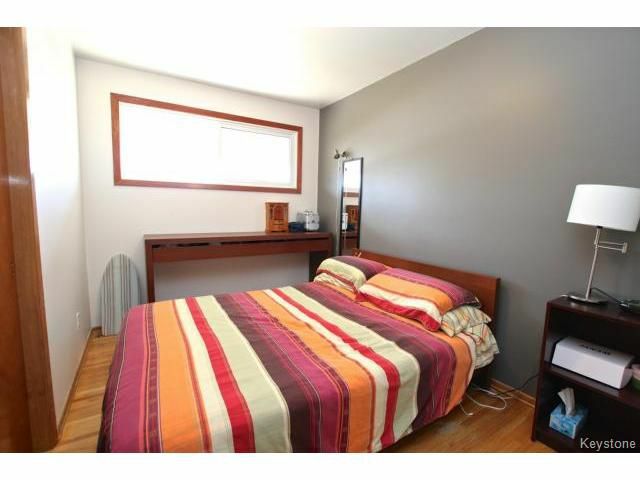 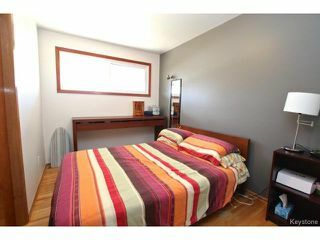 Located close to schools an right by Westmount park.